Anniversary Extravaganza: Special Login Bonus! ■ Celebrate the KINGDOM HEARTS Union χ[Cross] Anniversary Extravaganza with this special Login Bonus! As part of our continued celebrations for the 3-year Anniversary of the Japanese version, we are here celebrating in the Global version with a super-special login bonus of 13,300 Jewels! Enjoy! During the campaign period, a special set of limited-time VIP Quests with rewards including four Toon Roxas & Pals Medals, Starlight Angel Wings avatar and spirit parts will be unlocked when you purchase the Weekly Jewels Extravaganza (includes 3,000 Jewels and other Special Quests)! Also, purchasers of the Weekly Jewels Extravaganza will receive 1 GOLD Ticket on top of all of that! The Gold Ticket will be distributed on Sep. 10, 2018 at 2:00 a.m. (PT) / Sep. 10, 2018 at 9:00 (UTC). Purchasing the Weekly Jewels Extravaganza will also increase the number of times you can play PVP Mode daily! *Offer expires on Sep. 9, 2018 at 11:59 p.m. (PT) / Sep. 10, 2018 at 6:59 (UTC). Toon Roxas & Pals VIP Quests have returned in this week's special VIP deal! 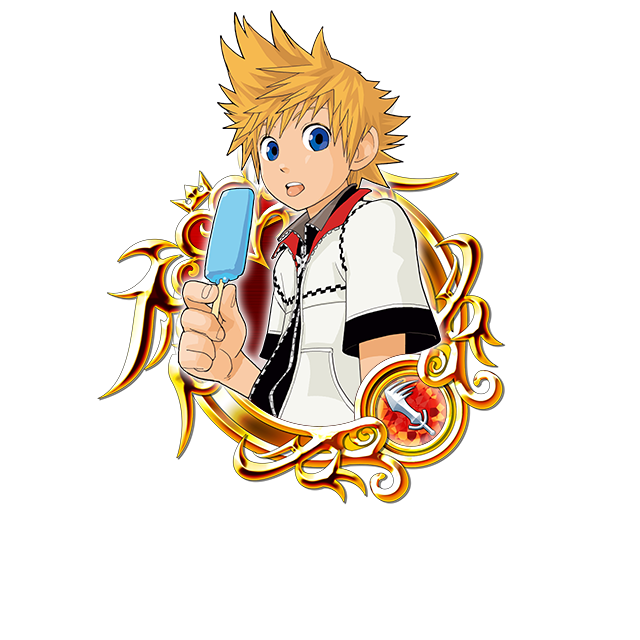 Complete a set of Special Quests to obtain a total of four Toon Roxas & Pals Medals, one Trait Medal #32, and 1400 Jewels! NOTE: All quests will be unlocked from when you purchase the Weekly Jewels Extravaganza. ・Toon Roxas & Pals will gain a new trait. ・Toon Roxas & Pals will gain one Special Attack Dot. 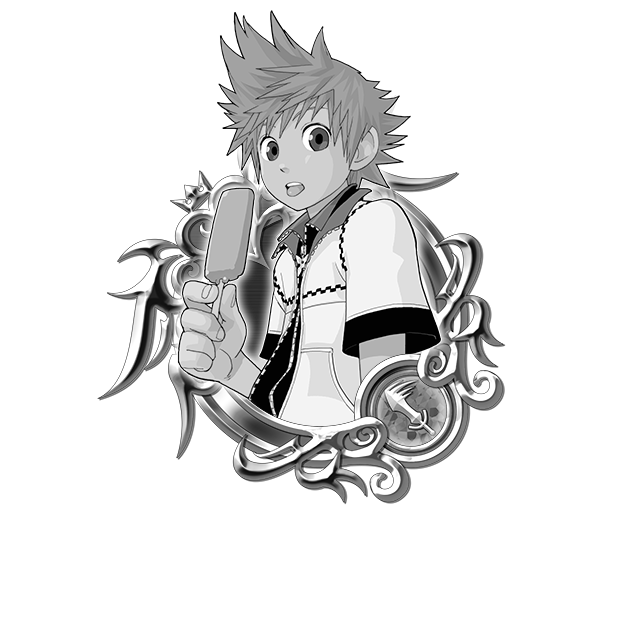 NOTE: If Toon Roxas & Pals is already strengthened to 5 Special Attack Dots, the Trait Medal will unlock the Special Attack Bonus. Trait Medals can also re-roll Special Attack Bonuses if the Bonus is already unlocked. * Damage value listed applies to a version of this Medal with a maximum Special Attack Bonus. Complete this week's VIP Quests to obtain the Starlight Angel Wings avatar and spirit parts! Complete the Special Quest to obtain one Starlight Angel Wings avatar part and one Starlight Angel Wings spirit part! Complete these quests to earn up to 7 Magic Broom Medals! Complete these quests to earn 6 Gems in total: 2 Power Gems, 2 Speed Gems, and 2 Magic Gems! Complete these quests to earn 7 Magic Mirrors! ・If you purchase the Weekly Jewels Extravaganza on Sunday, the Special Quests will only be available until 11:59 p.m. (PT) on that same Sunday. Gallant Starlight and Gorgeous Starlight Avatar Boards! 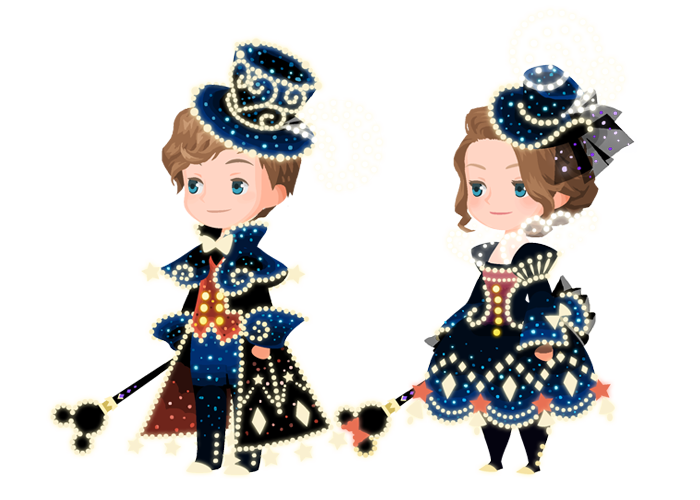 ★ Gallant Starlight and Gorgeous Starlight Avatar Boards! Look as stellar as a starry night sky with the Gallant Starlight and Gorgeous Starlight avatar boards! For 3000 Jewels apiece, each board includes a set of avatar parts and four useful skills! Plus, stock up on bonus Medals like Fantasia Mickey B Medals, Magic Mirror Medals, as well as special Gems from each board! ★ Power up your Medals in the Enhancement Support Event! Obtain helpful items to aid you in your adventures! We are excited to introduce the Enhancement Support Event, a great opportunity for new or returning Keyblade Wielders, and seasoned Keyblade Masters to stock up on support items such as Magic Mirror and Magic Broom Medals, as well as the Treasure Trove Booster! You can obtain the Treasure Trove Booster from this event, which will temporarily strengthen your Treasure Trove Keyblade. *Treasure Trove Booster obtained from this event will expire on Sep. 16, 2018 11:59 p.m. (PT) / Sep. 17, 2018 6:59 (UTC). September's Weekly Raid Event & Radiant Rewards! ●September's Weekly Raid Event & Radiant Rewards! A different raid will be available each week of September! This week's challenge is to work with your party to take down the whirling new Merry-Go-Rowdy Raid Boss to earn Lux and other rewards! Raid Bosses are especially powerful Heartless, which will appear for a limited amount of time before disappearing. You'll need to coordinate with your party to take them down before they leave -- but if you can, you'll be greatly rewarded for your efforts! Band together with your party to receive all of the possible rewards, including Magic Broom and Magic Mirror Medals from the Raid Board! NOTE: The Raid Board will be available until Sep. 10, 2018 11:59 p.m. (PT) / Sep. 11, 2018 6:59 p.m. (UTC). During this event, to celebrate the release of ver.3.0.0, the Radiant Rewards Board will be available! The Radiant Rewards Board is a special additional Raid Board with deluxe rewards such as the Fantasia Mickey B medal, Jewels, and the Starlight Bow avatar part! ・Defeat Eggcognito enemies to spawn the Raid Boss. ・The Raid Boss will initially appear as LV.1, and its level will increase by one each time it's defeated. ・The higher the level of the boss, the more Raid Coins you'll be rewarded upon its defeat, so band together with your party members and do your best! NOTE: Please be warned that you will be unable to do Story Quests while a Raid Boss is spawned. Every day for the duration of the event between the following times you'll be able to get the following bonuses! 2:00 a.m. to 3:00 a.m.
8:00 p.m. to 9:00 p.m.
・Raid Bosses will gain more levels with each defeat! ★ The countdown to KINGDOM HEARTS Union χ[Cross] Ver. 3.0.0 Release begins! Earn rewards as we begin the celebration in these Daily Quests! ■Ver. 3.0.0 is almost here! The Countdown Event begins now! Are you ready for the latest version update? Come join us as we prepare for Ver. 3.0.0 with these daily quests! By completing the quest challenges, you can obtain Magic Broom and Magic Mirror Medals, as well as other rewards! Also 13,300 jewels is enough for my last two pulls on Kairi, obtaining the Avatar board, and one pull on Riku so I'm very happy this week. Love the jewels and the Avatar Boards. Was a little shocked about the price, but you get a good amount of stuff and they stay for 20+ days, so I'm content with this. Only a little sad that I'll probably have to set for one avatar board and that the female one has a dress, as always. Would love anything else than a dress for once (or to be able to wear the male outfit as a female). Otherwise ... I can't beat even the first one of the "no damage"-Quests and I'm about 630 days with daily play in this game, so thanks as always. I'm kinda sceptical that one of the raid board rewards is supposed to be jewels, probably around 100 or whatever, but we'll see. Any jewels are nice. Yeah these jewels help me out a lot...I can finally be the lowest tier of capable again with Kairi. I was one pull away from her. Then I need to decide what to do with the rest...I want one Avatar Board, I really need more abilities and such, and I like the outfits.